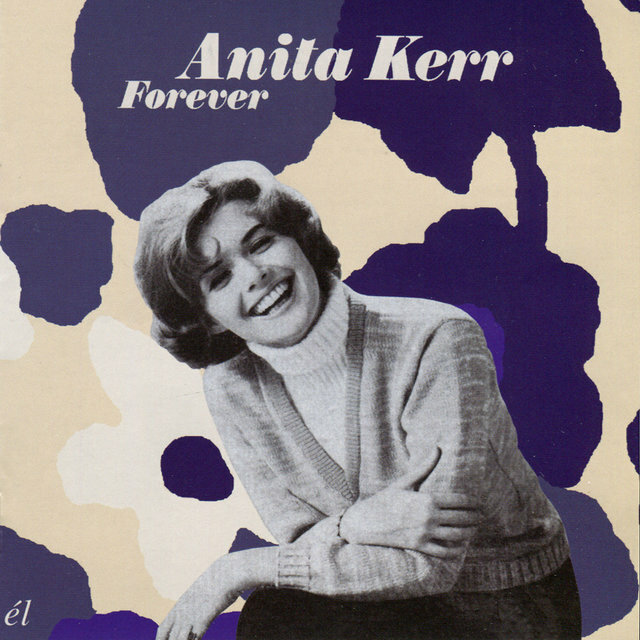 Anita Kerr was the vocal embodiment of the "Nashville Sound" which dominated country music throughout the mid-'50s and '60s. 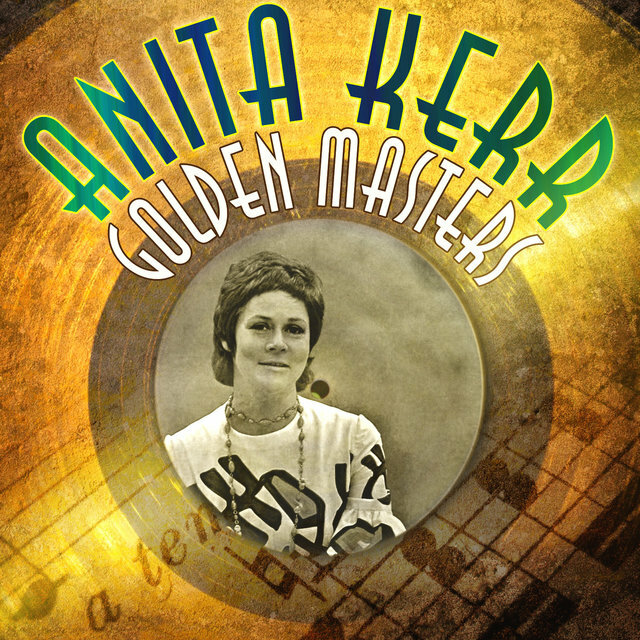 Along with the Jordanaires, her group, the Anita Kerr Singers, were the seminal backing vocal unit of the era, and it is estimated that at their early-'60s peak, they graced fully one-quarter of all of the records coming out of Nashville's studios. 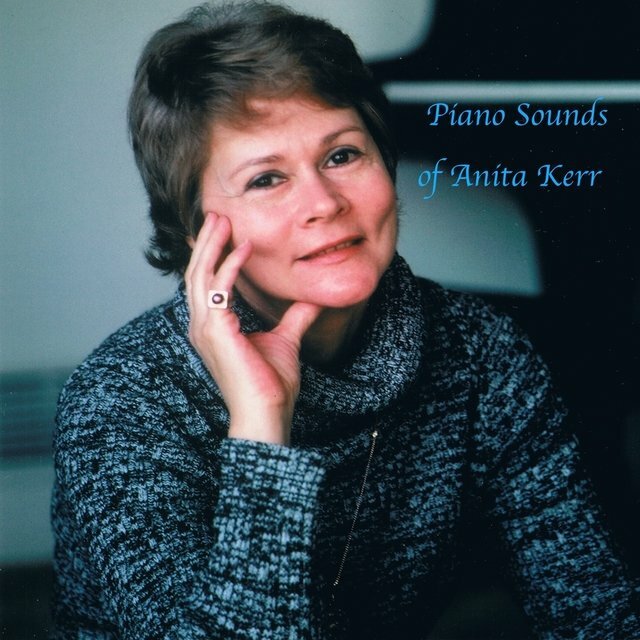 Kerr was born Anita Jean Grilli on Halloween 1927 in Memphis, TN; her mother hosted a local radio program there, and by the age of four, Anita herself was taking piano lessons. In her early teens, she formed her own girl group, the Grilli Sisters, which soon became a fixture on her mother's radio show. At age 14, she was hired as the station's staff pianist. In 1948, Kerr left Memphis and began playing piano on the club circuit. 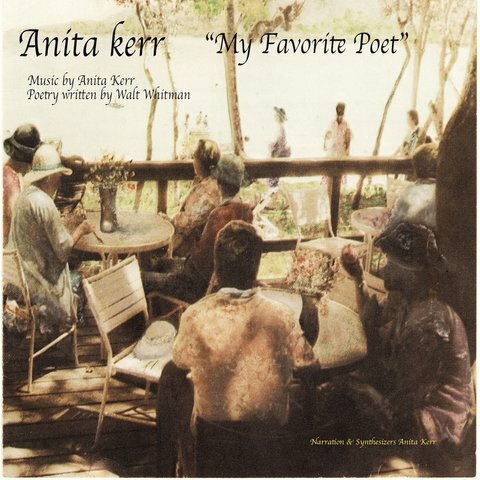 The following year, she formed the Anita Kerr Singers, which also featured alto Dottie Dillard, tenor Gil Wright, and baritone Louis Nunley. After gaining some fame on regional radio, NBC hired the Singers for the program Sunday Down South, with Kerr brought aboard as chorus director. In 1951, the group signed to Decca Records and began their career as a studio backing unit. Five years later, the Singers made their first appearance on the New York-based Arthur Godfrey Talent Scouts television program and quickly became featured players, splitting their time between the broadcast and their session work. In the mid-'50s, Kerr joined forces with Chet Atkins, then the head of RCA Records' country division and the creator of the pop-centric "Nashville Sound," which employed vocal choruses as a means of smoothing over country music's rougher edges. 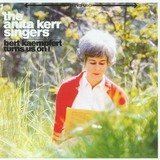 The Anita Kerr Singers appeared on literally hundreds of the era's most prominent recordings, including releases from Jim Reeves, Roy Orbison, Floyd Cramer, Dottie West, Hank Snow, Eddy Arnold, and Lorne Greene; even pop singers like Perry Como and Brook Benton enlisted Kerr's talents. She also produced Skeeter Davis' End of the World album, making Kerr one of the very first women to oversee a Nashville recording. 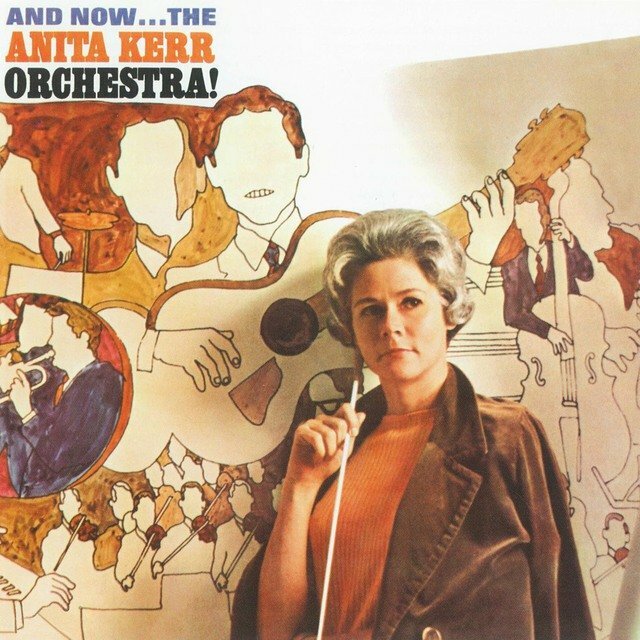 And Now...The Anita Kerr Orchestra!